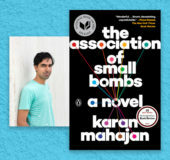 Karan Mahajan, author of THE ASSOCIATION OF SMALL BOMBS, discusses his idol, what inspires him, the first book he loved, and his biggest fear as a writer. 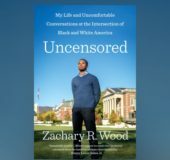 Zachary Wood explains why he invites white supremacy apologists to his campus in this selection from UNCENSORED, excerpted at The Guardian. 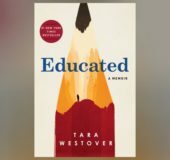 Tara Westover Talks to Students and Teachers about Education: Watch Now! 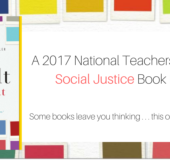 Tara Westover speaks to students and teachers at the Academy of American Studies in Long island City, NY, about her memoir, EDUCATED. 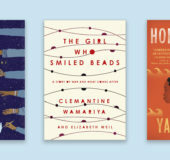 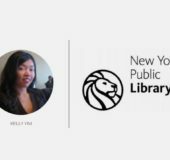 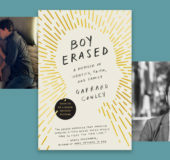 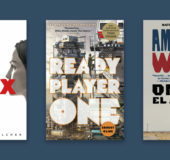 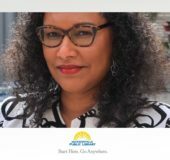 Common Reads presents a list of classic and contemporary dystopian fiction with offerings for all-ages, ideal for use in both first-year and community reads.